Practical and attractive money belt for safe storage of your cash while travelling. Made from G-1000 Original with a strong synthetic strap and zipped pocket on the inside. 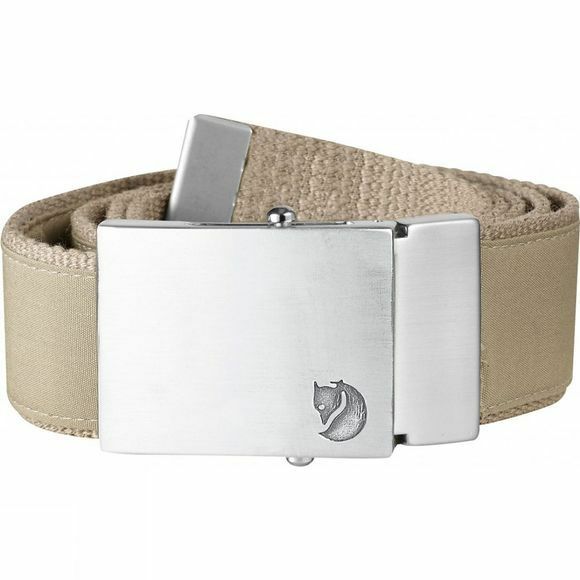 Brushed metal squeeze buckle makes adjusting length easy. One size that can easily be cut to the desired length before refastening the buckle.